Terri Partain is a REALTOR® and certified Senior Real Estate Specialist (SRES®) with Living Down South and serves Northeast Georgia and all surrounding communities including Lake Hartwell, Lavonia, Royston, Elberton, Lexington, Danielsville & Western Upstate South Carolina. By earning her SRES® designation, Terri has demonstrated the necessary knowledge and expertise to counsel clients age 50+ through the financial and life changes involved with relocating or selling the family home so they are better prepared and informed to make such decisions. Living Down South is excited to have Terri on board delivering passion, results, and innovation for her clients and customers. 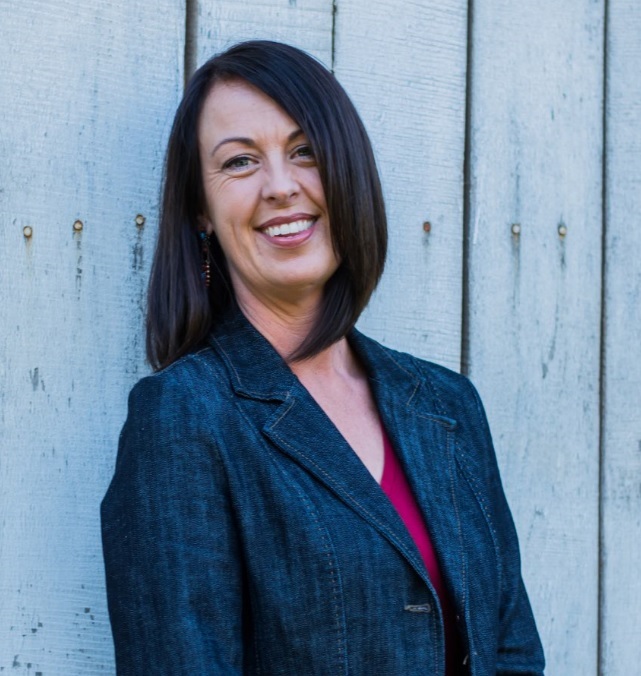 When not serving real estate clients, Terri can be found competing in barrel racing at rodeos and horse shows across the region, and spending time on the farm with her fiancée Hunter and their dog, Harley. Together, they have a love for dogs, raising, training, and riding horses, and just being outdoors.